Rimon offers 7 majors as part of the Rimon 3-year professional diploma program. Students in this major are trained in the topics of harmony, counterpoint, tonal composition, 20th century compositional techniques, instrumentation, orchestration. and conducting. The major includes studies in film-scoring, techniques, music composition for TV, video and contemporary visual media. In this area of study students develop skills, abilities and concepts, demonstrating a high-level of musical proficiency on their principal instrument, Topics include development of instrumental techniques, jazz improvisation, stage performance and extensive practical participation in ensemble work. In a wide variety of musical styles, genres, and sizes. Students develop skills in melody, harmony, and production as well as creative approaches to song-form composition and lyric writing. The major helps students to find their individual voice and writing style guiding them in becoming professional singer/songwriters. In this major students learn and practice the methodologies involved in creation and production of recordings in contemporary music. Studies focus on traditional techniques of arranging and instrumentation in a variety of contemporary music styles and genres. Students are exposed to the practical tools of music technology for contemporary music production and implementation of advanced digital audio processes, sound, recording, mix and master. In this track of study students master the musical and creative use of electronic production and sound design tools and technologies. Areas of focus include electronic composition/production, synthesizer programming, sound design techniques, interactive performance systems, digital signal processing, audio programming and music for visuals, animation and video-games. In partnership with the Levinski College for Education in Tel-Aviv, Rimon students develop the necessary skills and methodologies in areas of teaching, pedagogy; working with student ensembles in different age levels and incorporating music technology in today’s modern classroom. 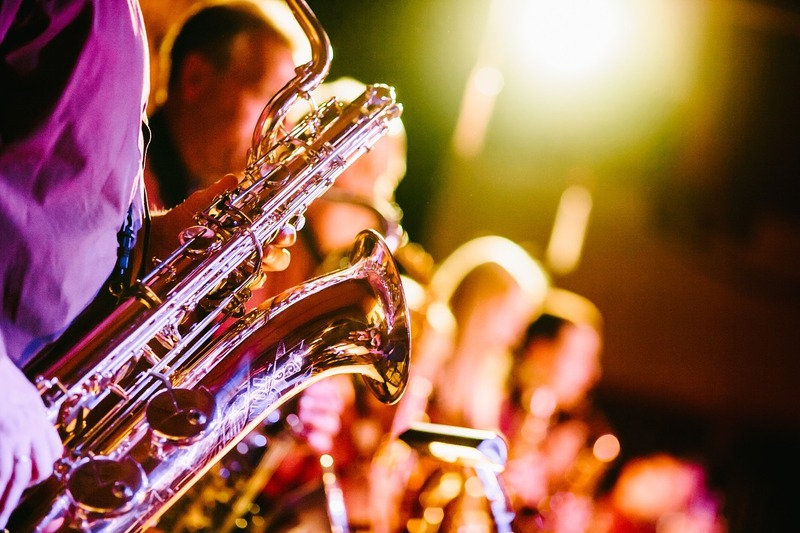 This high profile jazz performance program is designed for talented young musicians with an emphasis on jazz performance. The program concentrates on advanced skills in contemporary improvisation, jazz composition and arranging and individual style development.